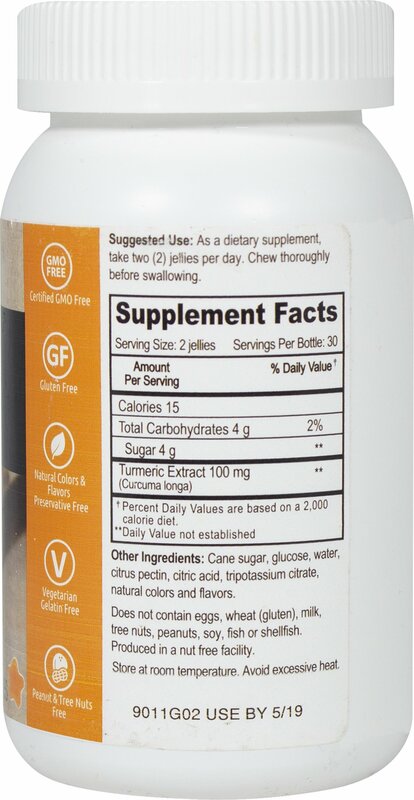 These delicious orange flavored gummies have 100mg of Turmeric power. 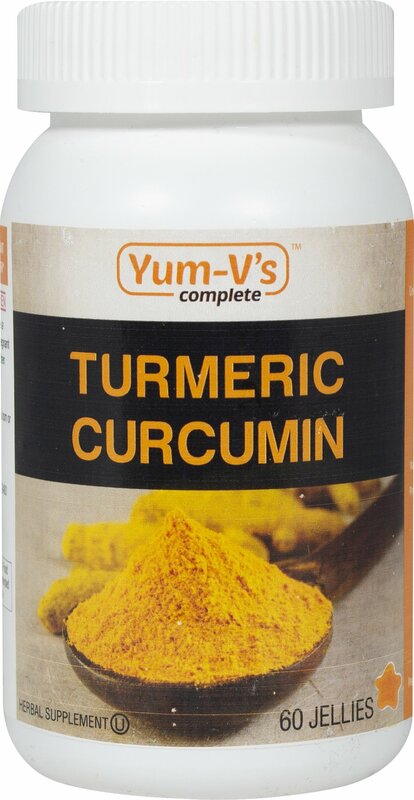 What kind of power does Turmeric have? 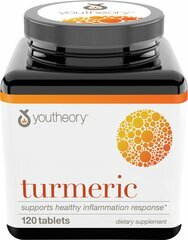 Known as the “Golden Spice”, Turmeric has been proven to strengthen the body’s immune system, enhance cognitive function, and promotes full body wellness.